Provide access to crucial documents to outside users with docMgt Collaboration Portals. Collaboration Portals provide a way to communicate and collaborate with external users in a controlled and monitored way. Collaboration Portals can also be automated and created via workflow for more sophisticated solutions. Collaboration Portals (Portals) are used to collaborate with external users. They can be used for working with auditors, parents, students, clients or even prospective employees. Each portal has its own rules and information that is attached to it so each portal can be customized to fit any needs. 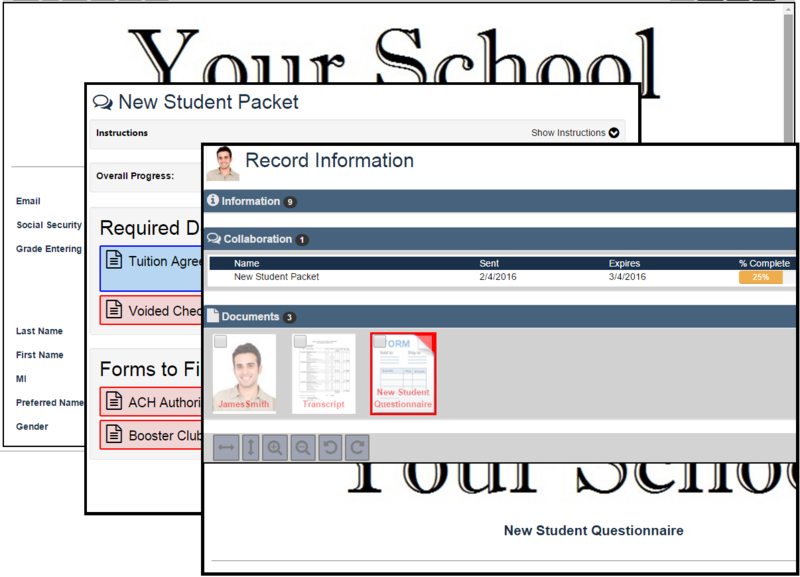 Portals can be used to share documents (Word documents, scanned images, PDFs) and electronic forms. Portals can also be used to allow external users to upload their own documents into docMgt. Portals can even be used to allow external users to submit electronic forms. And Portals, like all of docMgt, are available via computers, tablets and smart phones so external users can collaborate with docMgt from any place and at any time. 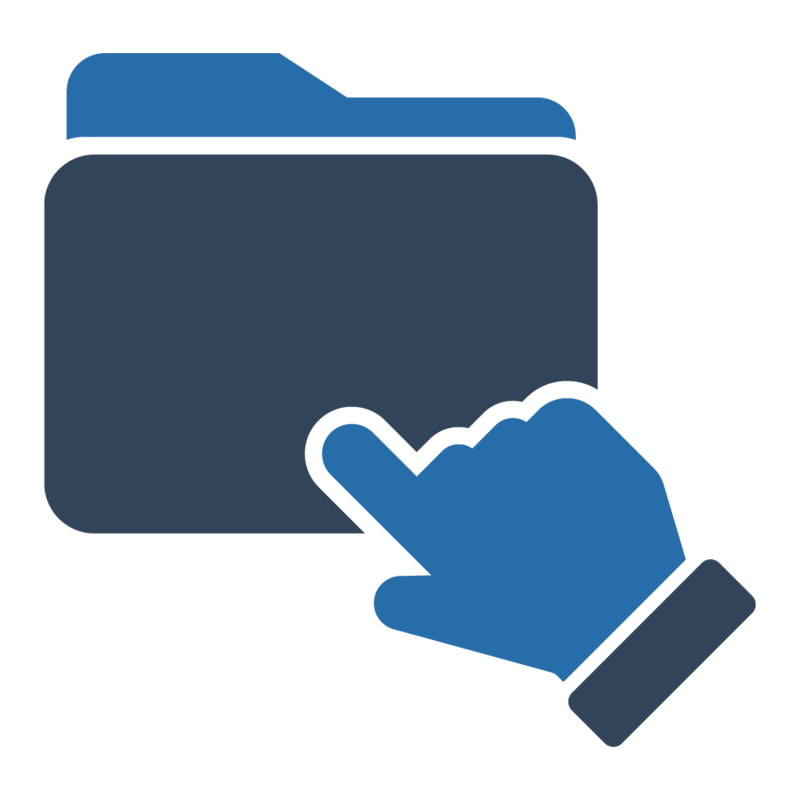 Electronic Forms (e-forms) are used throughout docMgt for collecting and sharing information. They are also used in portals for the same reason. The benefits of using e-forms with a portal are that the forms will be automatically filed in the correct place when completed, they can be pre-populated with information already known about the user and they can simplify the process of workflow by supplying crucial data that only the external user may know. Keep track of every collaboration event by monitoring their progress meters. Collaboration Portals can even be automated by integrating them into Workflow which provides for automatic notification and follow up actions such as reminders or reassignments. Collaboration Portals Pt. 2 – Advanced Features- Collaboration Portals Pt. 2 is the second of a series of Collaboration Portal articles. This article delves deeper into creating a portal by hand using the Collaboration Section panel in the Record screen.